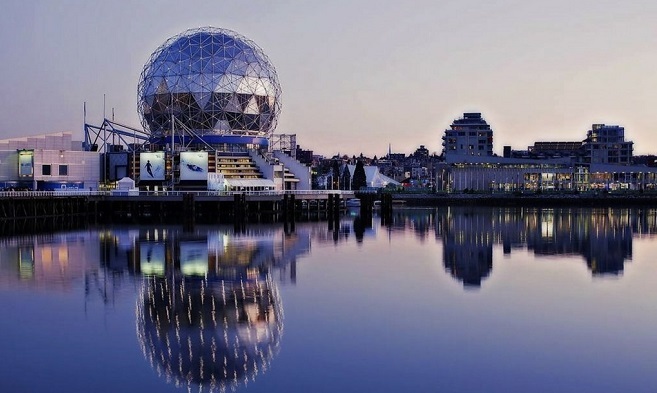 This past August, the British Columbia provincial government implemented a foreign investment tax, adding 15% to the sale of homes in the Greater Vancouver area for foreign nationals. The goal was to force housing prices to drop, making homeownership a more attainable goal for Vancouver’s working class. The tax has been in effect for two months, so how has it impacted the sale of residential property in Greater Vancouver, and is the tax serving its purpose? • A class action lawsuit has been filed on behalf of many foreign investors who were in the midst of a property purchase when the tax came into effect. This greatly increased the funds needed to complete their purchases, and if forced to back out, they will lose their nonrefundable deposits. If the Provincial government loses this lawsuit, they could be forced to shell out most of what they have already collected from the tax. • Developers in Toronto are reporting an increase in foreign investment. While there isn’t much data to back this claim up yet, realtors and developers are reporting a vastly different experience when it comes to selling property in Toronto. It would make sense that foreign investors are moving East, being that they will save large amounts of money on the purchase of property by doing so. • Vancouver realtors reporting dramatic drop in foreign interest. Again, the data is not available yet to confirm this is true, but it appears to those on the front lines of residential property sales in Vancouver are dealing with fewer foreign investors. • Seattle is experiencing an increase in foreign home buyers. Search data on popular Washington State real estate listings sites is suggesting a huge increase in interest in the Seattle area. • According to early data, prices have dropped in Richmond, Burnaby and Vancouver by as much as 20%. This drop has brought Vancouver home sales down to a four year low. • The provincial government has experienced $2.26 billion more than expected in real estate related revenue - revenue that is now set to go towards affordable housing projects in Greater Vancouver. It doesn’t sound great to hear that investors are losing interest in homes in Greater Vancouver, but that was the plan and the purpose of the tax. The idea was to lower the demand so prices drop, making homeownership in Richmond, Vancouver, Surrey and the surrounding areas an attainable goal for working class, Canadian families. The tax appears to be working the way it was intended to, with the exception of the class action lawsuit. The government may regret not grandfathering some of the transactions already in process, and waiving the tax for those who’d already put a deposit on their property. In short, however, it’s too early to know for sure how this will affect British Columbians. We will just have to wait and see. What do you think about the foreign investment tax? Is it a good thing? Why or why not? Let us know in the comments!